So what exactly is Revenue Management? There are a number of definitions and it does vary slightly from industry to industry but with respect to hotels, the function of revenue management is to anticipate the demand for sales so that pricing and inventory management techniques can be applied to maximise yield. With so many questions surrounding Revenue Management and how you can make it work specific to your business, it can be a daunting strategy to take on. 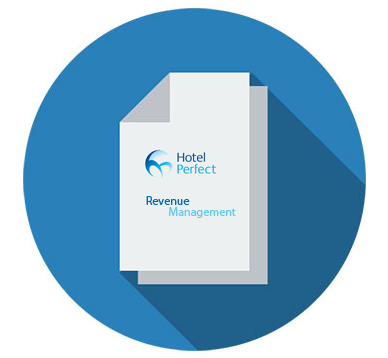 At Hotel Perfect we have produced a set of Revenue Management articles which should give you a better understanding of Revenue Management, as well as tips on how you can make small changes to see big returns. You can find our set of articles by clicking the image below. If you would like further tips or advice on Revenue Management or any other queries, please contact sales@hotelperfect.co.uk, we’d love to talk to you!